What is it that children really want in today’s world? 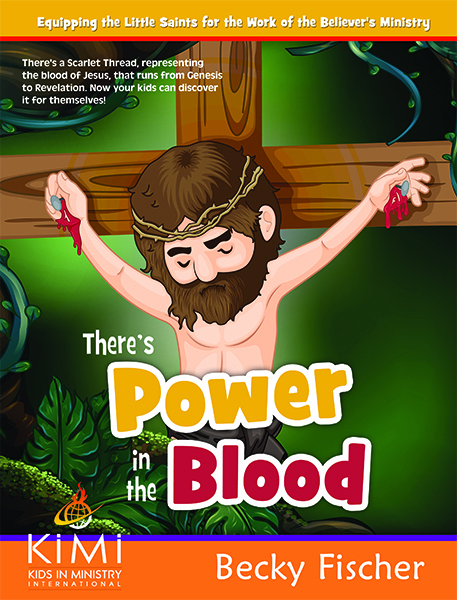 Could it be they want to be fed and challenged spiritually on a much deeper level than they are being? Today’s generation has been raised on “reality tv.” In other words, they want to the players in the game, not silent observers. They really want to know God. they really want to hear His voice. They really want to see signs, wonders, and miracles with their own eyes. 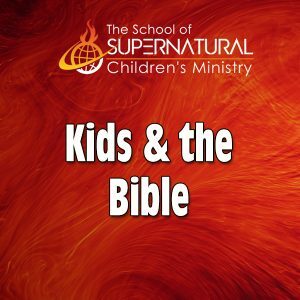 Becky shares some challenging and soul-bearing looks into the two-hundred year old wine skin called Sunday School and where it has lost it’s cutting edge in capturing the hearts of a new generation. 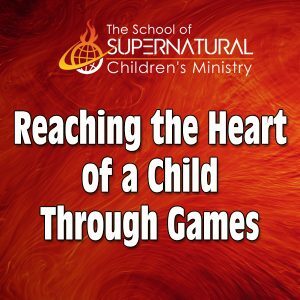 This is a call to the Church to rise up and take the challenge of bringing children what they are truly hungry for–personal encounters with the living God. 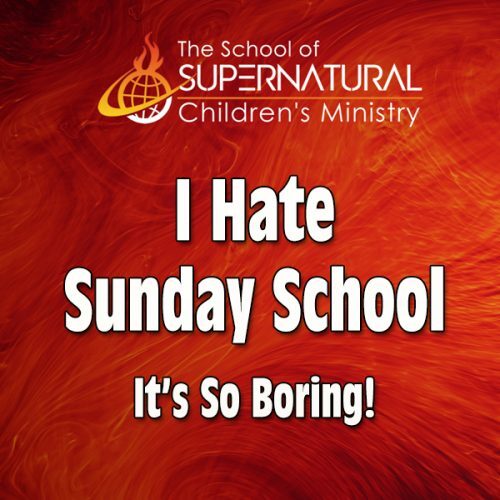 Be the first to review “SSCM Level 1 – I Hate Sunday School; It’s So Boring” Click here to cancel reply.